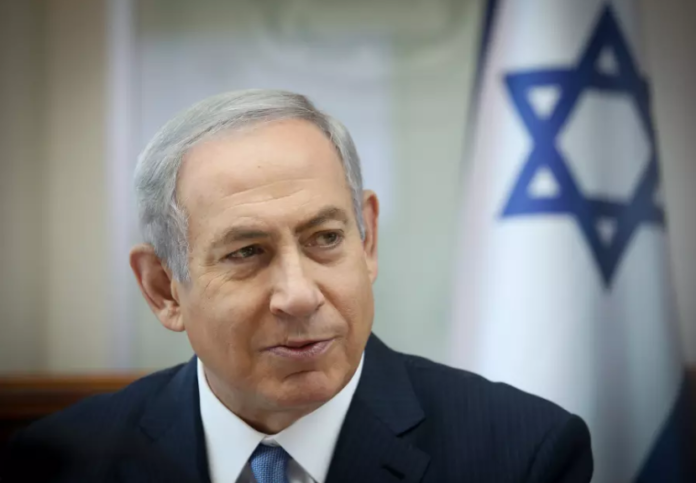 According to a new poll conducted by the Midgam Institute Prime Minister Binyamin Netanyahu has reason to be proud of his decisions up until now. His party would garner 32 seats in the election were it held today. What is perhaps more worrying to the Israeli voter, is that due to all of the splits and breaks among the various parties, some 300,000 votes would be cast on parties that would not break the electoral threshold. Among the parties that wouldn’t pass the threshold would be Tzipi Livni’s Ha’tnua party, Eli Yishai’s Yachad party and Bayit Yehudi. The Likud taking 32 seats would give it more than 25 percent of all the votes in the country for the Knesset. It would be followed by Yesh Atid with 14 seats, Hosen L’Yisrael with 13 seats, Labor with 9 seats, The New Right with 8 seats, UTJ with 7 seats, Shas with 6, Yisrael Beiteinu with 6, Ta’al (Arab party led by Ahmed Tibi) with 6, The Joint Arab List with 6, Meretz with 5, Kulanu with 4 and Gesher run by Orly Levi Abekasis with 4. With the above makeup of the Knesset, Prime Minister Netanyahu would have a difficult time making a right-wing government without the help of the centrist Kulanu or Gesher parties. The left-wing bloc would garner 41 seats with another 12 going to the Arab parties and 8 going to Kulanu and Gesher. A total of 59 seats would be divided between Likud, The New Right, Yisrael Beiteinu and the religious parties.